Chelsea star Eden Hazard dismissed reports that he has already agreed a move to Real Madrid, insisting “there is still nothing” with the La Liga giants, reports Goal. Hazard has been strongly linked with Madrid for months, and although he has often spoken positively about playing for Chelsea. 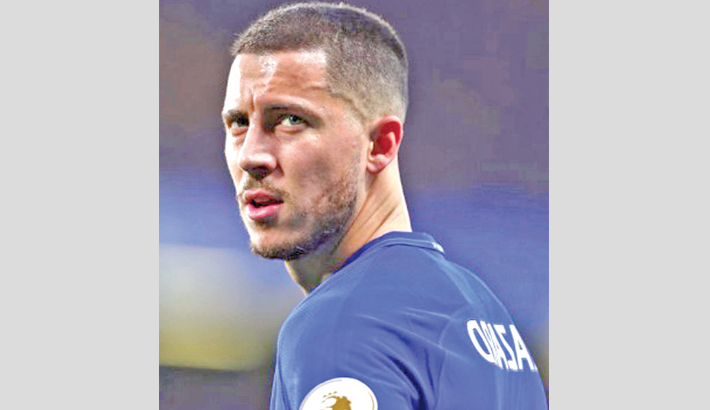 Rumours have continued to link the 28-year-old with a move to Madrid throughout the season, with Hazard leaving himself open for a possible departure.